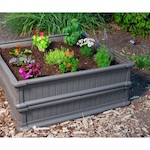 Beautify your surroundings and simplify your yard with a selection of deck boxes, raised garden beds, outdoor benches, picnic tables and other items to keep your yard looking pristine and organized. Our items create an inviting environment where friends and family enjoy visiting in comfort. 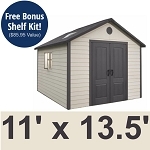 Organize your yard like never before with a plastic, vinyl, wooden, or metal storage shed garage kit with shelving accessories. Be the envy of the neighborhood with a selection of glider benches, deck boxes, and other items to accent your backyard beauty. 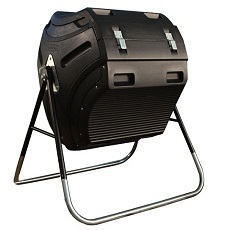 Lifetime Compost Tumblers and Composters at low prices/volume discounts. Shipping Discounts on 2 or more items. 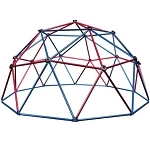 Large orders ship free at Competitive Edge. There's a good reason square foot gardening is so popular. It looks great and makes sense. 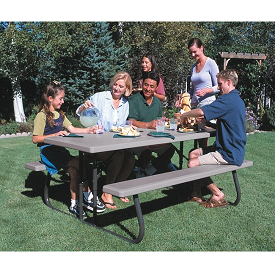 Picnic tables can be used on patios, decks, porches, campgrounds and in cafeterias. Relaxing the comfort of your own backyard on your porch, deck, under the gazebo, or on the grass. These tables are perfect for cafés and cafeterias as well. Light Headed Beds allow you to change the theme from cobbler through teen with different headboard graphics. Take better care of your local environment by creating your own compost to fertilize your garden.